Document translation is a serious business. A foreign language can be so complex, it’s hard not to commit errors no matter how careful you are. In this regard, there are several types of documents that are best entrusted to professional translators. Insisting to figure out the message on your own may eventually lead to an even bigger issue. You don’t want to be messing up important documents just for the sake of saving money. For all you know, you could end up spending more in the end. The best way to approach the situation is to use professional translation services. Let’s talk about three examples of papers that require professional document translation. •	Legal Documents. Legal document translation cannot be handled by just anyone. You don’t want to be sued for a mistake you inadvertently committed. You want to make sure that you understood the document correctly. 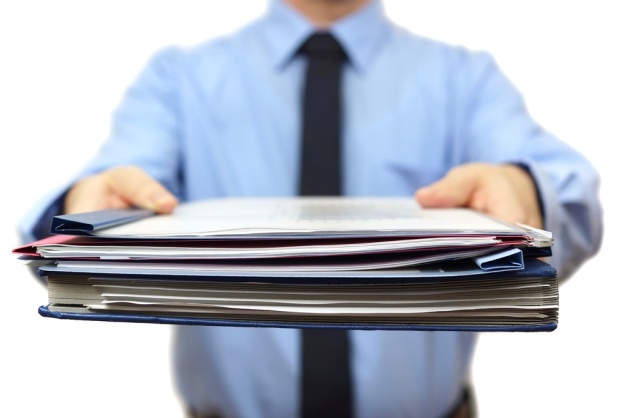 Sort legal documents you need with the help of a professional. Taking risks is good once in a while, but there’s no room for that when you’re dealing with legal matters. •	Immigration Documents. All documents pertaining to your immigration application should be handled by professionals. If you need Singaporean document translation, for instance, then you need an expert in the language and someone well versed as well with the immigration process. You may be missing out on an important reminder, or committing a mistake that you’ve already been warned about. This applies to family documents most especially, as you will need to look into the papers of the younger family members. You want everything carefully arranged and in order. Immigration can be a tedious process. You’d want to avoid prolonging it when you can. Mistakes can cause the papers to be sent back and forth, thereby dragging the process longer. Chances are you’re also working with deadlines and failure to comply can cause you to be fined. It’s beneficial to look for a reliable translation company that can help you go over all your immigration documents and make sure that all translations are complete and clear. •	Medical Documents. To someone outside of the medical industry, medical documents can be mind-boggling. More so if the paper would still require Singaporean document translation or any foreign language for that matter. Surely, you don’t want to compromise someone’s health or medical situation, hence it would give you peace of mind to leave all document translations necessary to the experts. A quality translation is necessary as data in medical documents are sensitive. If you need more time to find a professional to help you with the translation, let concerned parties know. Don’t rush the process. If you need dental care assistance, you definitely would approach your dentist. If you need mentoring on your stock investments, then you could use some wisdom from experienced traders. 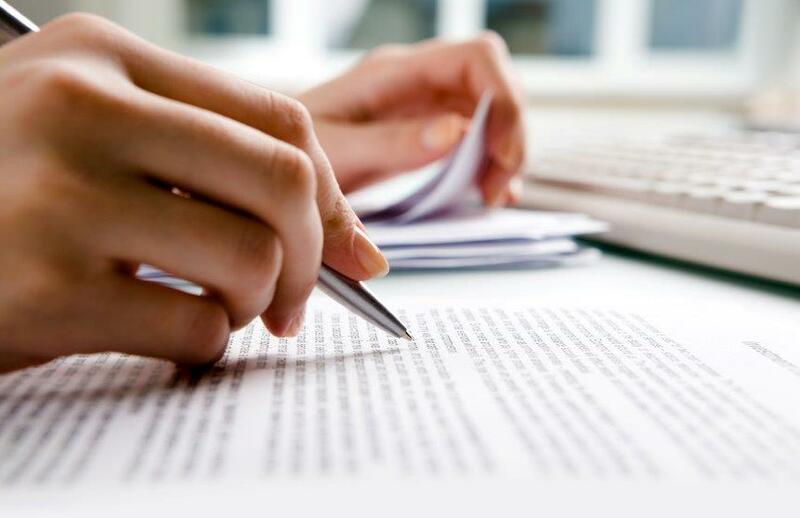 At the same time, if you need document translation, go only to professional translators. You’re guaranteed quality service, especially if the company already has years of experience in translation and localization projects.